Siliguri, 9th November 2018: West Bengal’s popular city & the gateway to North East India Siliguri just got an exciting update. India’s leading entertainment and gaming hub SMAAASH opens its first centre in West Bengal at Vega Circle Mall 4th Floor in Siliguri today. 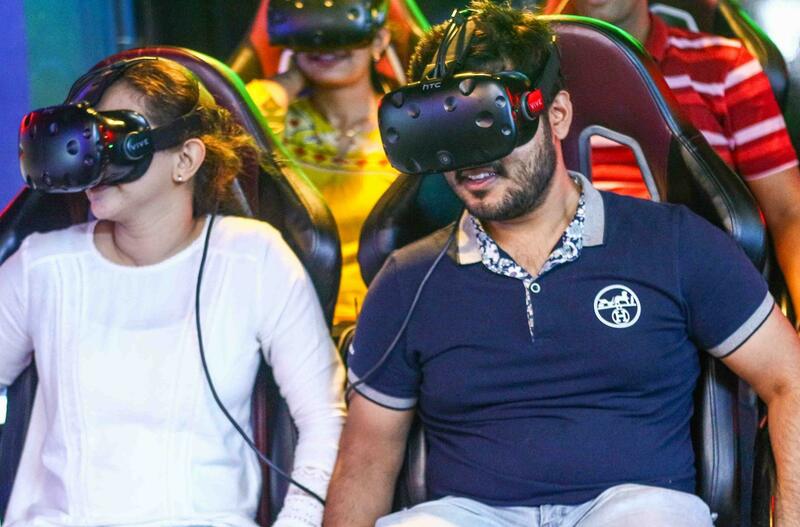 All the gaming enthusiasts in the city can revel as SMAAASH Zone brings into the city the best in futuristic indoor entertainment, right from virtual reality gaming, bowling, arcade games, simulated sports to dining. Residents as well as visitors to this gateway town to some fabulous destinations can indulge in fun moments with family and friends at this ultimate gaming centre that is driven by innovation to create an immersive experience for the sports and gaming fanatics.